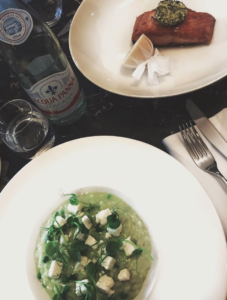 For a special, yet relaxed place to go and eat in the South Kensington area, look no further than The Town House at The Kensington Hotel. With beautifully curated interiors, it is a great place to either wind down and have a lunch date with a friend, or perhaps even schedule in a work lunch meeting. 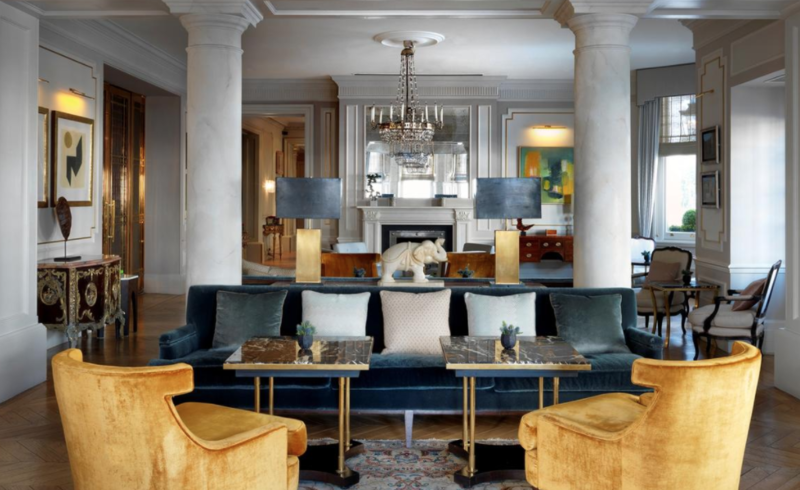 Pynck experienced the delightful Town House at The Kensington Hotel last week on a strategy meeting and update over lunch, whist in London, and we could 100% recommend the place, as the picturesque atmosphere was delightful, with friendly staff, and a juice bar to die for! The menu was also very appetising, with plenty to choose from (we’d go for the risotto any day though!) We also ventured out to the foyer terrace for a coffee to sit in the famous black and white, mirrored seating area and watch the world go by. To book a table, visit the website here (rooms also available).